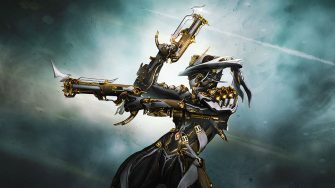 Mesa is one of the best Warframes in the game due to her versatility as DPS and support. 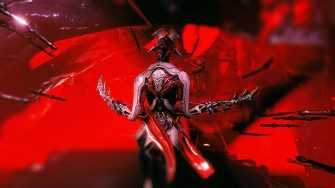 We all know about her Peacemaker which can easily decimate high level enemies in seconds, but there’s more to Mesa than just that. She also has the ability to crowd control (CC) enemies with Shooting Gallery and block incoming damage with Shatter Shield. Her ability kit makes her an excellent option for medium length survivals (less than 2 hours) and almost all other game content. 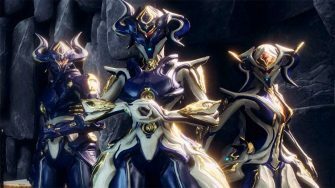 In this build guide, we’ll cover two ways to build Mesa Prime and her Regulators: One without Forma and one with Forma. 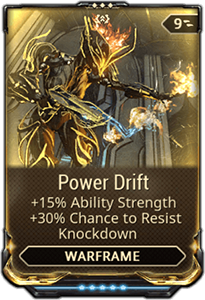 Use the build without Forma to get a feel for how Mesa plays, then optimize the build with Forma to really unleash her potential. 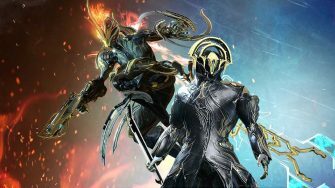 As with all Warframes, there are many ways to build Mesa Prime so we’ll explain our reasoning for the choices we make over other styles of builds. The build above can both survive and clear enemies with ease. 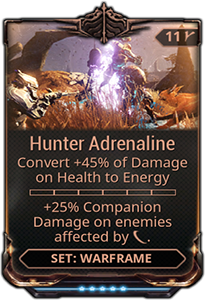 At least one Arcane Velocity is an absolute must as it greatly increases the DPS of Mesa’s Regulators. Survival is not an issue until roughly level 100 Bombards enter the picture. 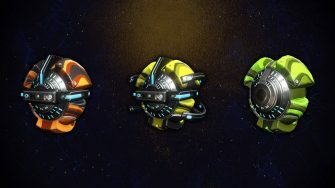 Energy management is relatively easy thanks to high duration which reduces the amount of times you’ll have to renew Shooting Gallery and Shattering Shield. Energizing Dash is still key for keeping energy up so make sure you are using Zenurik Focus school. or Mesa’s Waltz depending on your preference. In high level content, however, Shooting Gallery’s CC is extremely useful for surviving. This is because Shatter Shield’s 95% damage reduction isn’t always enough when facing level 100+ enemies. 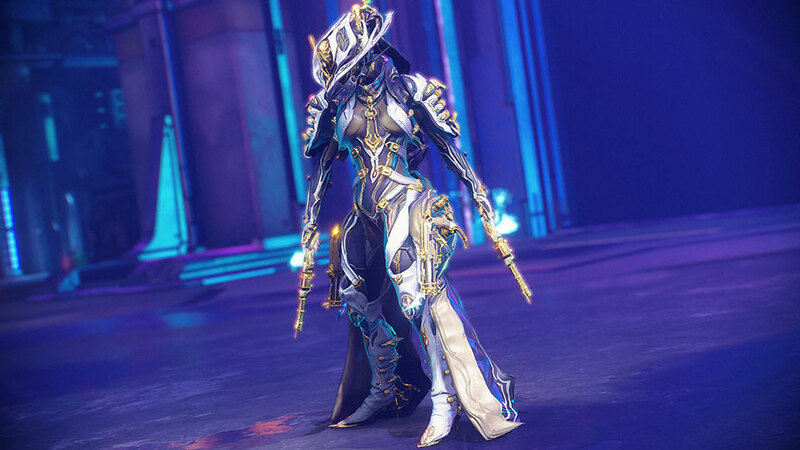 Mesa’s biggest problem is Bombards as their splash damage can kill her through Shatter Shield. Shooting Gallery reduces the probability that a Bombard is able to get a shot off, effectively increasing Mesa’s survival rate. 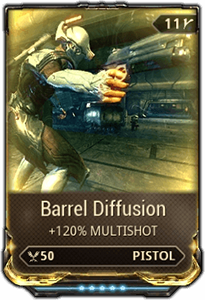 It may seem odd that we are only using one strength mod, but in our experience this is all you need. 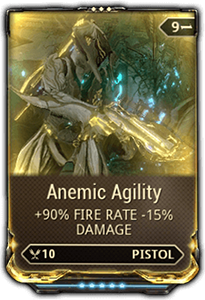 Mesa kills extremely fast with Arcane Velocity and the damage scaling on increasing ability strength simply does not justify the mod slots. 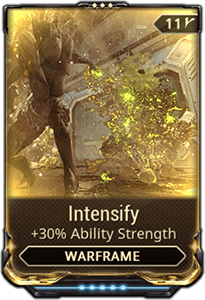 Our only goal is to increase ability strength high enough that Shatter Shield provides the maximum 95% damage reduction. We recommend you try out a high strength Mesa build and compare it to this if you’re uncertain. But trust us, this is more than enough fire power to get the job done.
. Is trading duration for efficiency a good idea? The argument for duration is that you won’t need to activate your abilities as frequently. That means less energy consumption over the long run and it’s also more convenient having your abilities last for longer periods of time. for low-level missions as forgetting to renew your Shatter Shield immediately is far less likely to be a lethal mistake. if you’re doing long survivals or other similar types of content. If you’re looking for a simple, no nonsense Peacekeeper build then look no further. 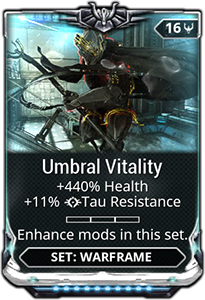 The 0 Forma build above shreds through any enemies below level 100 and most enemies above 100. 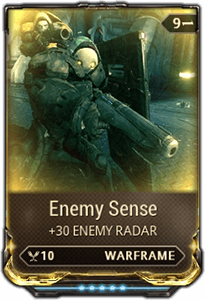 The kill speed only starts to slowdown on Grineer units over level 100 due to their armor, but this is true for any weapon in the game. 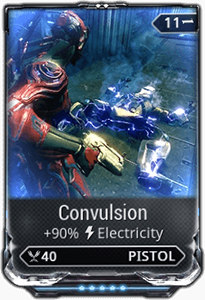 here because the 15% difference is less significant than the 60% status chance increase for Corrosive procs. , consider a Viral or Radiation build. 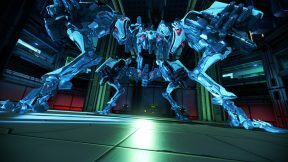 The Regulators fire so quickly that they can inflict status effects on an entire room of enemies in seconds. Viral halves enemy HP temporarily which significantly reduces kill time on high level enemies. 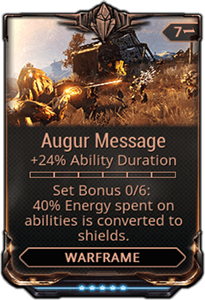 Radiation works well against Alloy Armor (e.g: Corrupted Bombards) and also has a status effect that causes enemies to attack each other. This confusion status proc is great for crowd control at high levels. 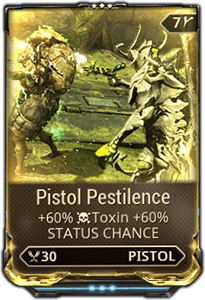 also increases the amount of Corrosive procs per second which makes a massive difference against high level Grineer. 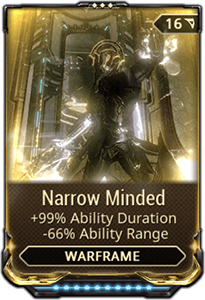 to one of the Naramon Polarity slots, you have the freedom of adding one or both status elemental mods by replacing one or both 90% elemental mods. 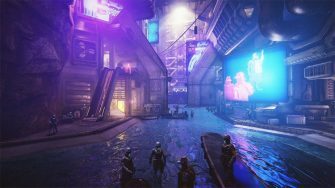 There is space despite being forced to put one of the status mods in a Naramon slot thanks to their low mod capacity. 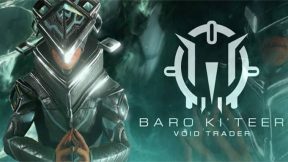 We’ve tested both 90% mods and 60/60 mods and found that kill times are almost the exact same for any content below level 150. Since that covers the vast majority of content in the game, it’s better to use the 90% mods in most cases. 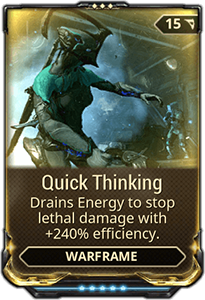 Inflicting status only becomes relevant in long survival runs, so make sure to make adjustments accordingly if that’s where you intend on bringing Mesa.
. 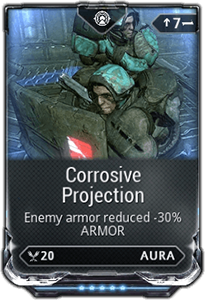 The most important of these changes, by far, is changing the Aura polarity slot for Corrosive Projection. 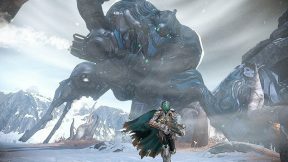 As we’ve mentioned time and time again, Mesa only struggles with killing high level Grineer thanks to their armor so Corrosive Projection goes a long way to solving that problem. as knowing where enemies are spawning and where to use Peacekeeper is a nice quality of life addition to the build. builds or low range builds) to see how you like them. Personally this is the build we like most, but it’s always worth testing yourself! Mesa is excellent almost regardless of how you build her. However, the builds listed above have served us well in all levels of content so we recommend checking them out. 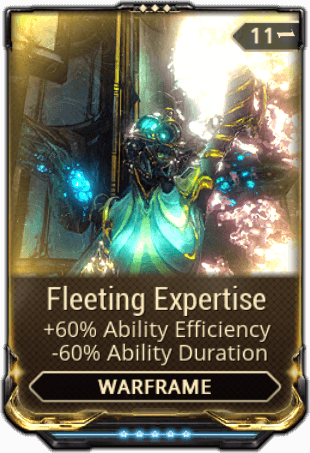 The 0 Forma builds are excellent ways to be “introduced” to how overpowered Mesa Prime can be, then you can move into adding Forma when feel confident in how you want to play her. The Regulator builds are fairly rock solid and are the most important part for dishing out heavy damage along with Arcane Velocity. If you have any tips for how to build Mesa (or just want to share your own build), please do so in the comments below. Thanks for reading! Rage . hunter adrenaline . dragon key to lower shields ( not really needed but helpful ifyou are to good at avoiding damage , Armored agility , umbral fiber, vitality, intensify, Mesa Waltz , continuity, aviator. 1. Have shield destroyed. Many ways but I prefer enemy fire. 2. Let 1 or 2 enemy attack your health directly to generate energy to max. 3. 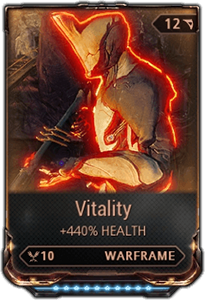 Varazin dash through your frame for full health. And your companion even robitc can be healed if needed. 4. Take another hit if you have any shield come back. Then when you are health only activate shatter shield. Aviator and armored agilty are for higher lv enemy so you can jump and take damage but not get one shot. 5. Activate Peacemaker and bring UNLIMTED justice to all but 1. Somebody has to tell the tale of what just happened… I haven’t seen anyone constantly/ consistently keep a room wiped better. When using this build , target heavy enemies 1st so the trash can hit your shatter to regen energy and keep shields off. I like equipping the dragon key for reduced shield to keep my health exposed which keeps my energy up. Duration is not an issue if you have full energy in 2 seconds. Speed plus Waltz makes you super mobile. YOU CAN ROLL WHILE USING WALTSZ!!! You don’t want to roll around all the time? Ok, that’s fine. Remember your high energy pool? Deactivate, repostion on a tree or lamp post or rock and you right back to keeping the Peace. Any Mesa build has trouble with incoming bombards and stuff. But this build gives you enough damage reduction and health to survive wayyyyyyy longer AND completely fill energy. 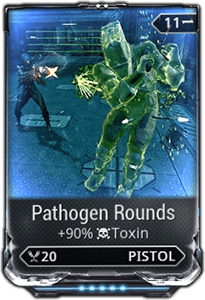 Viral or radiation plus atk speed for Regulators. Ignis as pure cc with 50m range (to reach as far as Peacemaker) or more , high status , fire rate, multishot plus corrosion (especially if you run solo) because the procs can stack multiple times giving more than 25% armor reduction. Even add blast to Ignis for a laugh (release for 1 second and fire again to keep procs going). Im 200 hours in and I can solo 1 teralyst, reach 9 in onslaught solo 9 and 6 in Elite solo finished star map and can solo some sorties but not everyone. Can do every Nightmare solo especially no shileds. 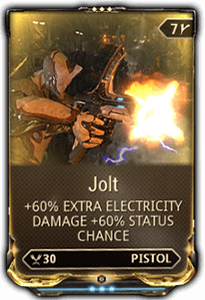 Mind you I only have mote amp , 2 lv 1 arcane velocity and 0 Primed anything. And only 1 forma on Mesa (prime that is). Im just Mr 10 by the way. I feel like I have great build because I out kill other players by far while still taking time to revive them and the Kat while taking the same damage from enemies that down player im reviving. My 3k plus kills vs 200 235 287 in Onslaugh and STILL taking less total damage lol. 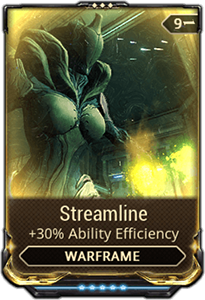 I guess other Warframes abilities need kills or many enemy to be effective. 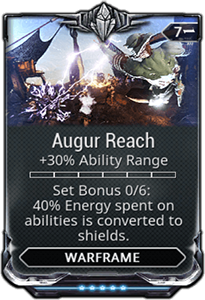 All I need is one enemy (or energy siphon arua since i dont need CP aura). Also you still have shooting gallery to help “Regulate” enemy fire. And balistic battery to break enemy that will deal heavy damage to you like those heavy armor glass heads . Either before or after softening them up with Ignis. 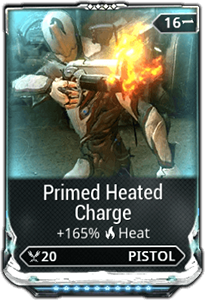 Just wondering why you wouldn’t use Gunslinger over Anemic Agility for the Regulators Prime, I didn’t do any calculations but would it be better to sacrifice 18% fire rate for full damage? 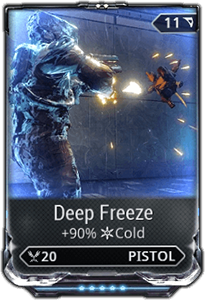 Fire rate usually is a better DPS increase than raw damage increases (especially when factoring in status effects), the only issue is most guns have to reload but the Regulators don’t have to. 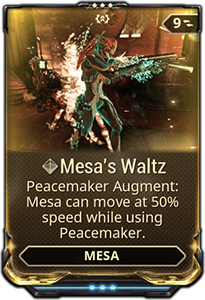 I feel more comfortable to use mesa’s waltz instead of enemy sense. Nice Build! My build is pretty much the same with a few changes. First, I use Fleeting instead of Streamline. This allows me to spam my Peacemakers more often. Next, I run Adaptation instead of Augur Reach. 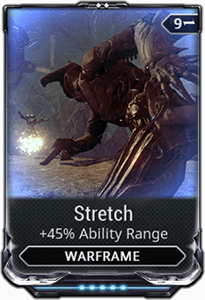 The extra survivability from Adaptation is really nice and I find that only having Stretch is perfect for the amount of range that you get on Shooting Gallery (12m). This is all I really need for hallway camping in high end missions like 2 hour Mot’s. Last but not least for mod wise, I like to run rank 2 Synth Reflex in my Exilus. I run it at rank 2 due to capacity reasons. But at rank 2, it gives 75% holster rate compared to a max rank Streamlined Form which gives only 60%. One last thing, I also have Arcane Energize swapped out for one of the Velocities. Glad to help – It feels nice having the additional health! 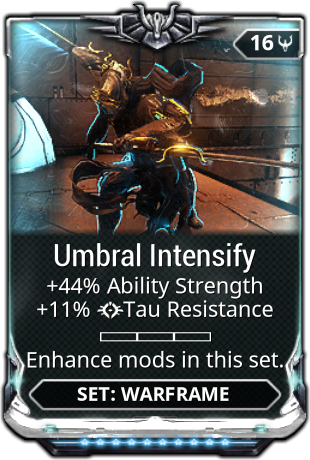 Umbral Intensify is there mostly cause you only need 1 mod for strength so might as well go with the best one without drawbacks.